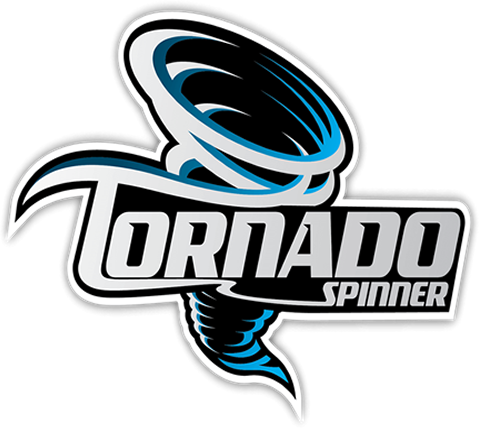 TornadoSpinner.com is a property of Arcade Inventors, LLC. For more than a decade since it’s inception in 2002 **CHECK DATE** The Tornado Spinner was something never before seen in the PC emulation and arcade industry. The Tornado Spinner has been crafted engineered for a decade to be the very BEST in arcade upgrade accessories for PC and emulators. Every component of the spinner has been meticulously designed with within strict guidelines BY GAMERS FOR GAMERS. The spinner has a global following of tens of thousands of happy, satisfied customers. The Tornado Spinner is made 100% in the United States and continues to fully support our local economy in design, manufacturing and production. 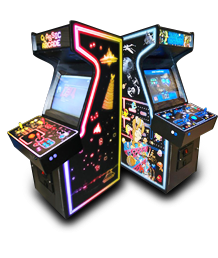 Arcade Inventors, LLC is composed of passionate video game aficionados with a combined experience of 40 years in the arcade industry. What started out as a successful OEM has transitioned into one of the most successful video game part design and manufacturer in the industry today. We understand what you need from your video game accessories, because we’ve been avid gamers like you. You benefit from our knowledge, experience and passion, but still enjoy the benefits of dealing with a US headquartered company. Our customers are retro arcade gamers and some of the industry’s leading OEM s.
Every customer is given the same high level of attention from dedicated representatives. Arcade Investors plays a pivotal role in the success of our customers. Our design and manufacturing services and production facilities means we provide you with the best video arcade products, no matter how your gaming needs needs evolve. As a result, long term, mutually beneficial customer relationships driven by service and cost reductions are the cornerstone of our success. Typical customer relationships exceed 10 years; our customers are our best reference. We provide our customers with an unparalleled level of customer service. 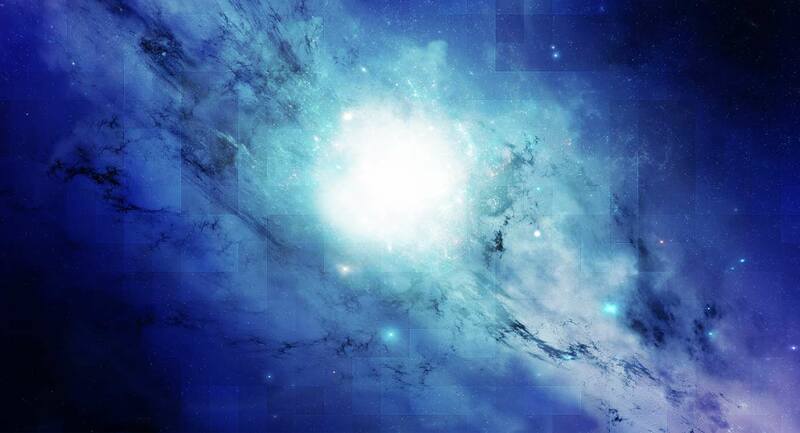 We are small enough to be nimble, flexible and responsive while still providing the combination of world-class pricing and normally available from only much larger providers.